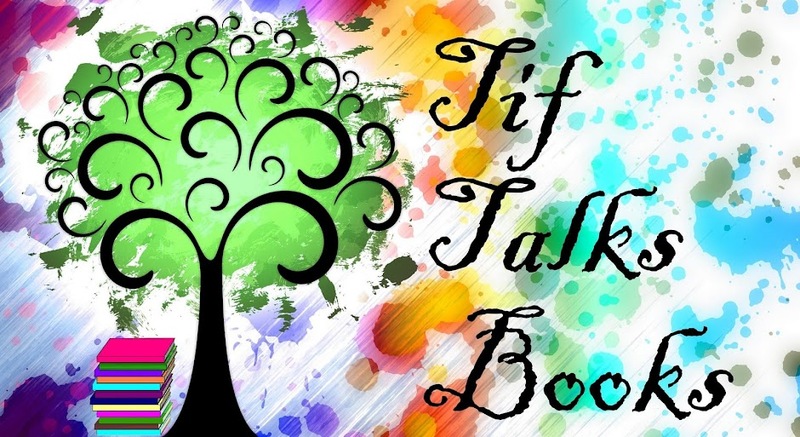 TIF TALKS BOOKS: Mini Bloggiesta, Mini Challenge: Clean Up Those Sidelines! Mini Bloggiesta, Mini Challenge: Clean Up Those Sidelines! Let's kick off this weekend right with a Mini Bloggiesta! I have the honor of hosting a Mini Challenge this weekend, to help you all get your blogs in order. So, while we all get to watch on the sidelines for the big Superbowl game this weekend, bring out those computers and work on cleaning up your blog sidelines as well! As you scroll through the blogosphere, you will see a variety of things haunting the sidebars. Some items help with connecting. Others help with navigating. And yet others, are flashy, sparkly, and take forever for readers to load. This weekend, I challenge you to determine what items you should and should not keep on your sidebar, as well as share a few resources to help in cleaning it up a bit. Personally, I prefer my sidebars de-cluttered. In fact, I recently updated mine to ensure that there was no out-of-date material and to clean things up even more. 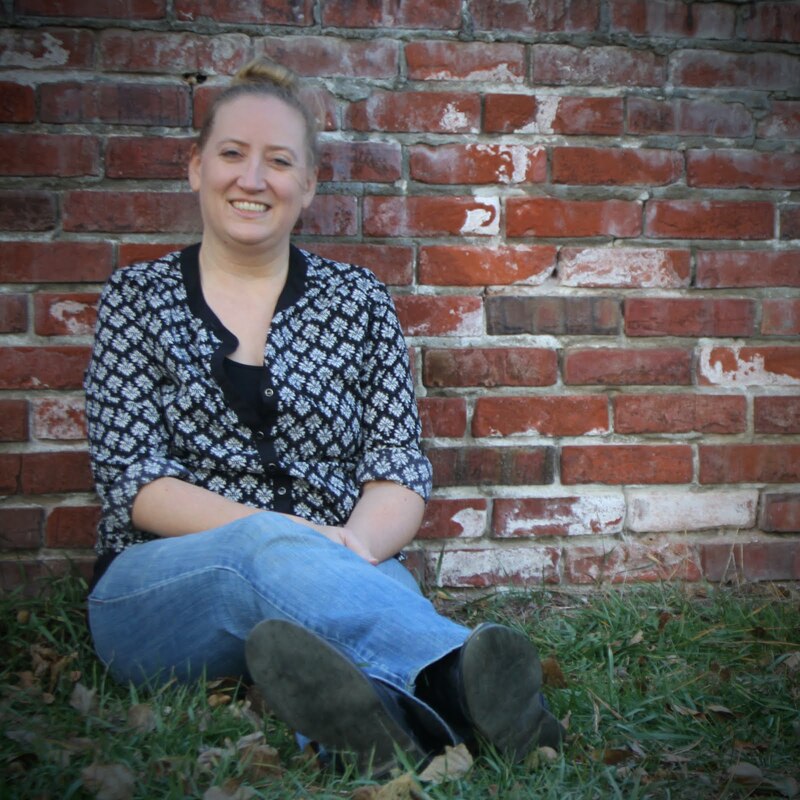 On the left side, I feature a little bit about the site and ways to navigate it. On the right, are ways to connect, whether it may be via email, Google Friend Connect, social media, etc. That's it! Others, however, like to feature more, including challenges, button art, etc. What is right for you? I did a little survey of my fellow bloggers (HUGE thank you to all you shared your thoughts and opinions!) and came up with this list to help you in determining what should stay and what should go . . .
Want a second opinion?!? I also recommend that you check out The Reading Fever's take on sidebars for additional food for thought (hosted for a previous Bloggiesta celebration!). CHALLENGE: Review your sidebars. What should stay and what should go? Make the cuts, add missing content, and report back in the comments section. For those who do, I have a set of signed bookmarks from Antony John (Elemental) and Fiona Paul (Venom) for three lucky players! To view all things Bloggiesta this weekend, be sure to check out their site! Topcho ... Yeah!! I will check it out and comment over on your site later today!! I love the do and don't lists. Perfect! Thanks. I'm already pondering my sidebars, and there're a few things that are so OUT!! Suey ... I can't wait to see how they change!! And, I'm glad you like the lists! I did this--updated my sidebar and added archives per your recommendation. Thanks for the help! Too Fond ... You're welcome! What would you say was the most helpful piece of info? HUGE help!! Thanks :D Both yours and Reading Fever's posts. Mostly already knew what needed to go but went a little further than intended and it's much better now. May need future fiddling but much happier, yay. Hannah @ Once Upon A Time ... Yeah!!! I'm glad you found it so helpful! What did you think was the most helpful piece of info of all?!? I think I'm going to work on decluttering my sidebars. I do this occasionally anyway, but I like the whole group effort thing. Creations by Laurel-Rain Snow ... Best of luck to you! I'm curious what you will be doing with the sidebars this time around! And... I've chopped out a few sidebars things! Some stuff, I just can't seem to do without though! Suey ... That's okay!! The point was to really think about was was needed for you!! I'm glad it was at least a little helpful! Thank you for this mini-challenge and the associated article! I have been working on my sidebars for a long time now. For this challenge, I updated them with "Feb" stuff since I have pretty much gotten rid of the clutter! Hope your Bloggiesta weekend was productive! What a great mini-challenge. I cleaned up the sidebars on my blogs and have a plan for graphics that need to be made soon. Thanks! Kassiah ... You're welcome! I'm glad you found it helpful! I don't have any of your social things on your Do List, but I think my situation is a bit different. I'm not trying to get an audience. A handful of friends is a perfect size for me. :) Couldn't keep up with more...lol.